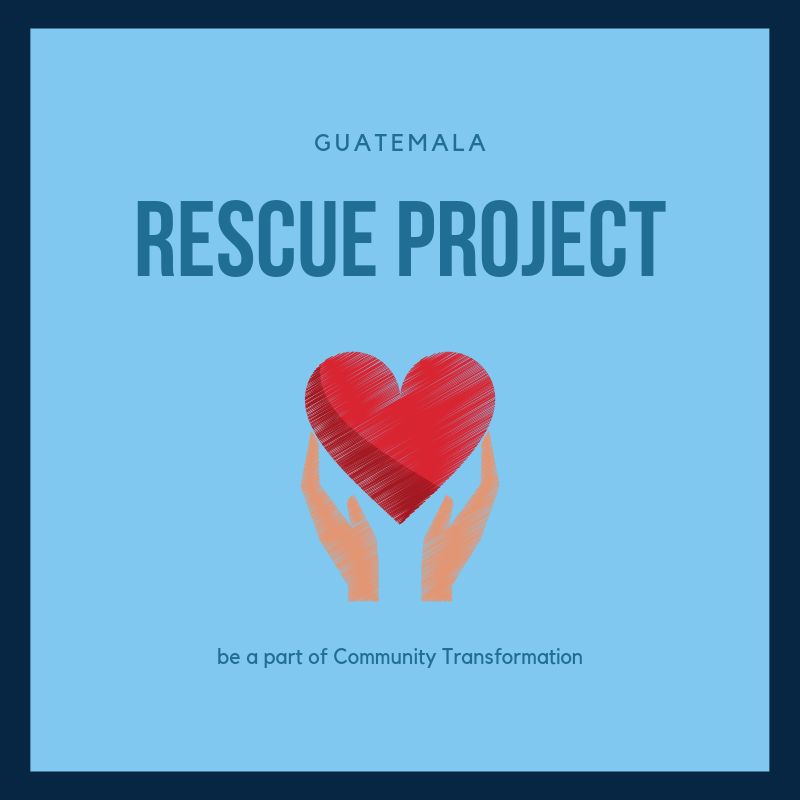 This is a long-term community transformation project that works with low-income families in the community of Eucalyptus, Guatemala through spiritual direction, education, mental and physical healthcare, nutrition, discipleship classes, sports ministry, parenting assistance, skills workshops and job development. Families in this community are living in gang violence, unemployment, and absence of opportunity. There is a lack of sufficient housing, nutrition, jobs, healthcare and education. There is also no available community support when family members become terminally ill.
Our goal is work with 25 families (of 10 people per family) within this community, specifically abused or orphaned children, parents with low education or addictions, women experiencing domestic violence, and grandmothers caring for their grandchildren. Our desire is to share with them the truth about Jesus and their identity in Him, and as a result see children graduating from school, parents providing for their families needs and the overall emotional and spiritual restoration of the community. You have many opportunities to be involved in bringing community transformation as part of this life changing project! Support this project financially, or come visit as part of a team or as an individual. We are also inviting churches, businesses, and families to partner with us long-term as part of our Community Transformation Partnership program, which will enable them to see and experience change and transformation over time.